Heat resistant stability: It can be used in minus60 -260 for a long time. 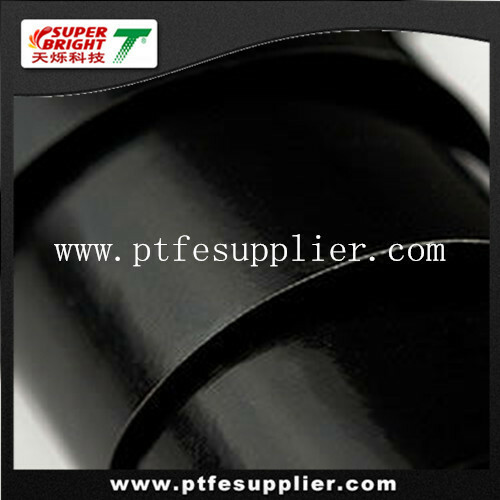 As per the PTFE Coated Fiberglass Cloth Tape, It can be working two hundred days in 260 during the strengthen test. Neither intensity nor weight would be reduce in the test. In the other hand, the fabric remain soft in rather low temperature instead of chap, even in -180. It continues working for 120 hours in 350 high temperature quite well.